Affectionately known as the ‘Dutchie’. 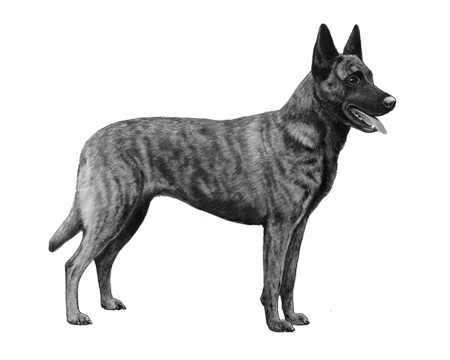 Possessed of a very independent nature, the Dutch Shepherd can be obstinate and have a mind of its own. 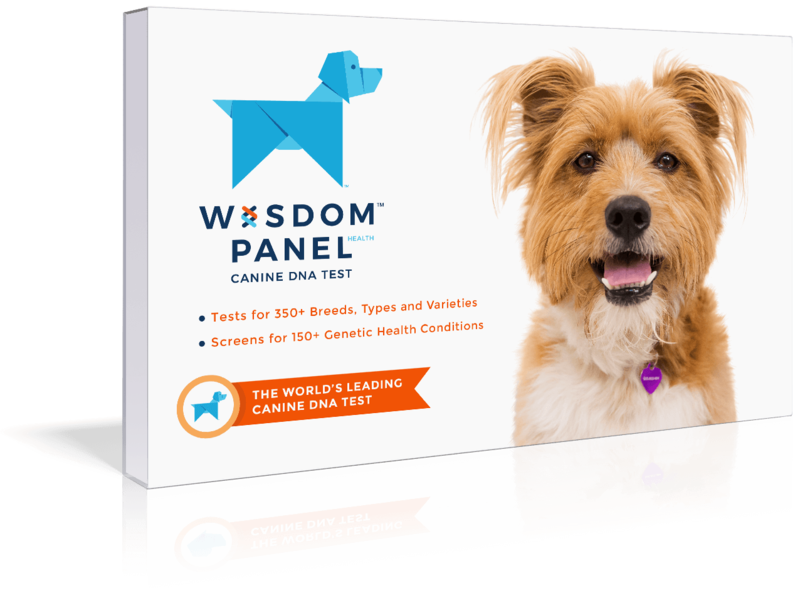 May enjoy such activities as herding, obedience, tracking, or dog sports such as agility or flyball. 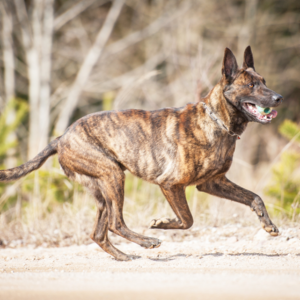 Intelligent, obedient and eager to learn, the Dutch Shepherd is fairly easy to train. Very alert and can make an excellent watch or guard dog. 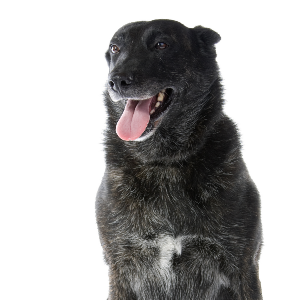 Affectionately known as the ‘Dutchie’ (or the ‘Hollandse Herdershond’ if you happen to prefer the Dutch), these reliable, friendly dogs are herders at heart. They originate from rural areas in what is now part of the Netherlands, but didn’t gain official status until the formation of the Nederlandse Herdershonden Club (or NHC) in 1898. 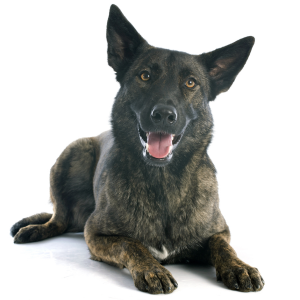 Though the breed standard was set by the club, the Dutch Shepherd has been through a few changes since. 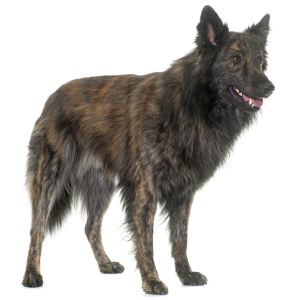 In 1914, it was decided that only the ‘brindle’ coat (a kind of ‘tiger’ striping effect) would be accepted. 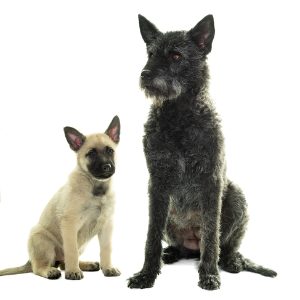 Dutchies may have been bred for the great outdoors, but they’re just as great a pet to have at home too.